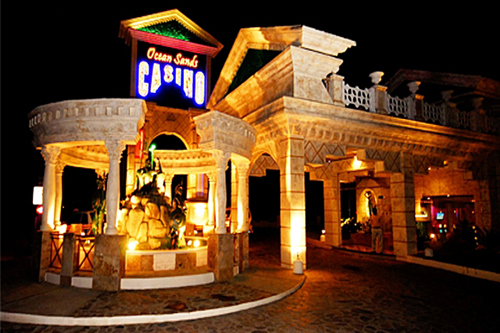 This is the nicest Casino on the North Coast DR. No expense was spared building & furnishing this Las Vegas style casino. 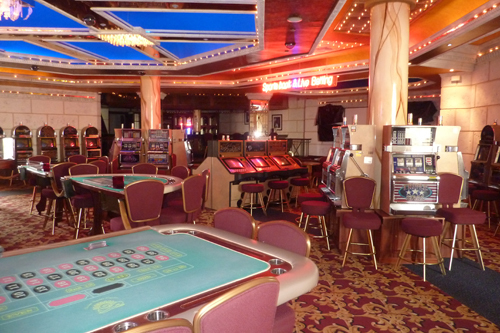 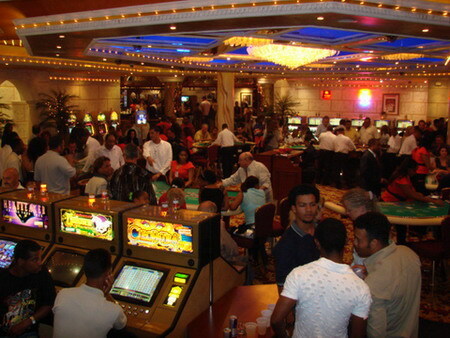 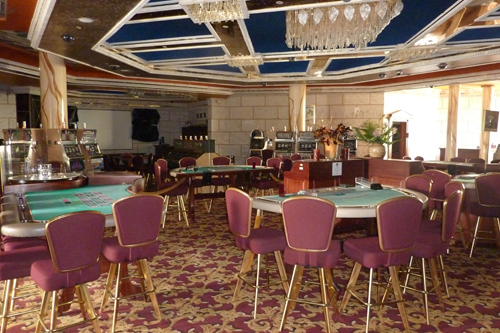 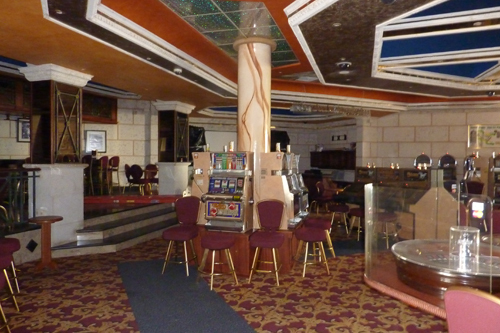 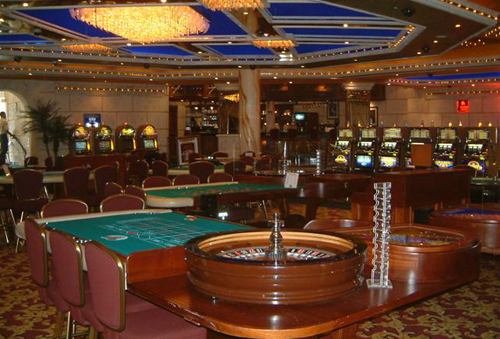 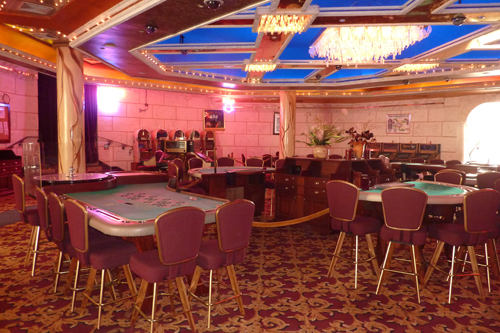 They have 64 latest model slot machines and great array of card and roulette tables available on the market. 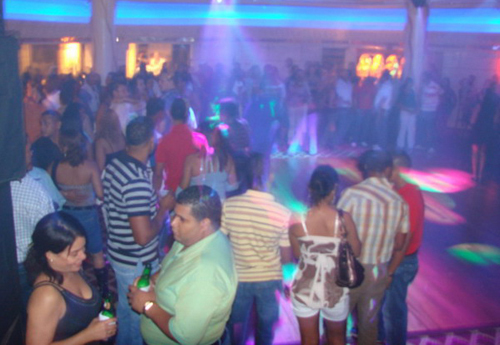 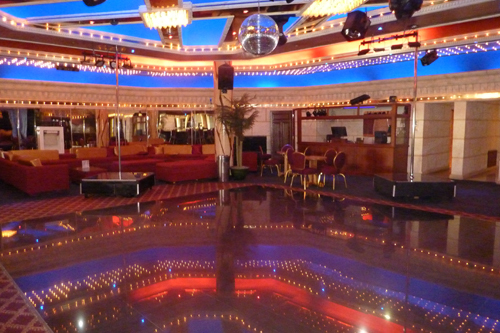 On the 2nd Floor disco and show room with 2 bars with high standard of musical lighting and visual equipment. 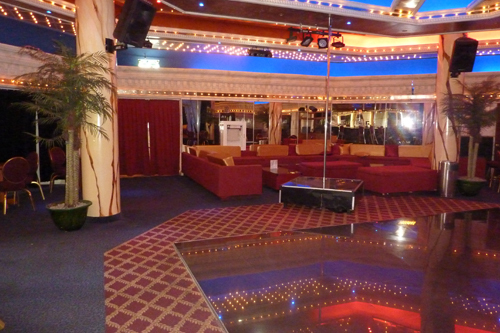 Don't Miss an exciting business opportunity!